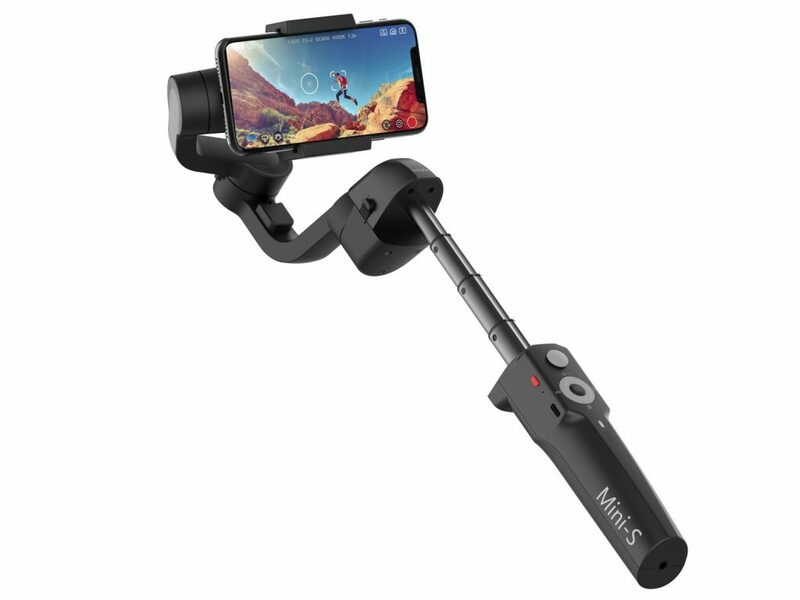 At CES 2019, Gudsen has announced the new MOZA Mini-S ‘Simplified’ smartphone gimbal stabiliser. 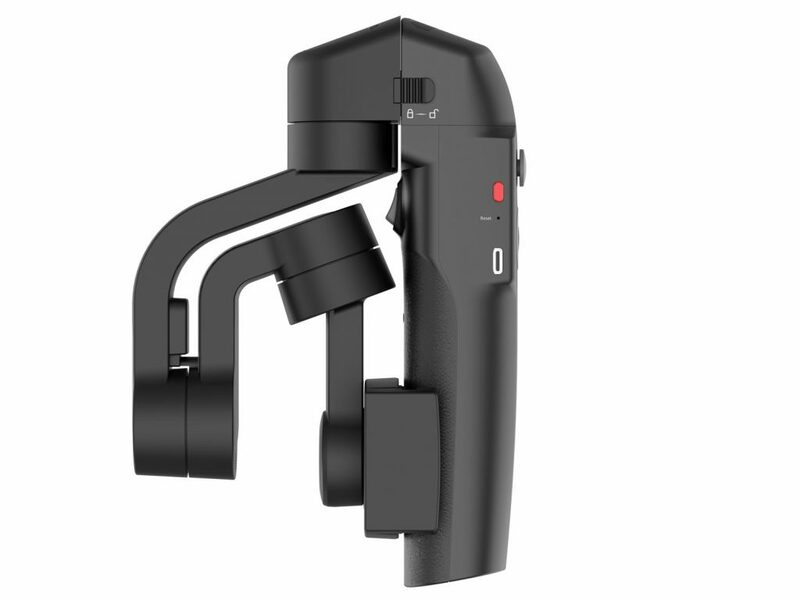 The gimbal is designed to be incredibly easy to use with minimal setup and an assistant MOZA Genie App for advanced features like object and face tracking. Handheld gimbals have always been awkward to pack due to the usually long form factor. The Mini-S addresses this with a foldable design, making it much easier to store and transport. 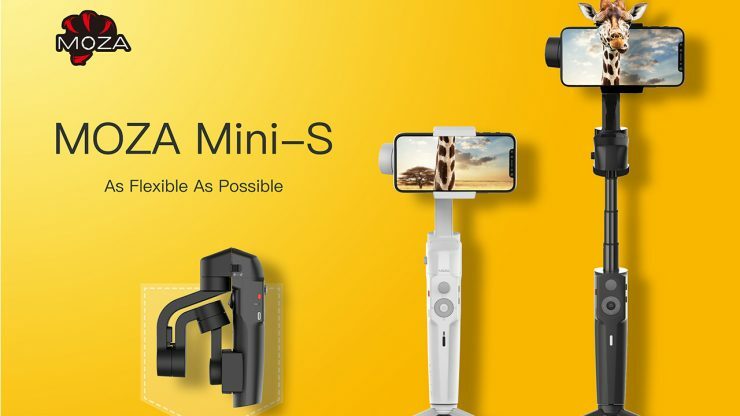 The Mini-S also has another trick up its sleeve, converting into a fully extendable selfie stick up to 18 inches. Gudsen says that the Mini-S has been designed for easier and quicker setup and balancing times. 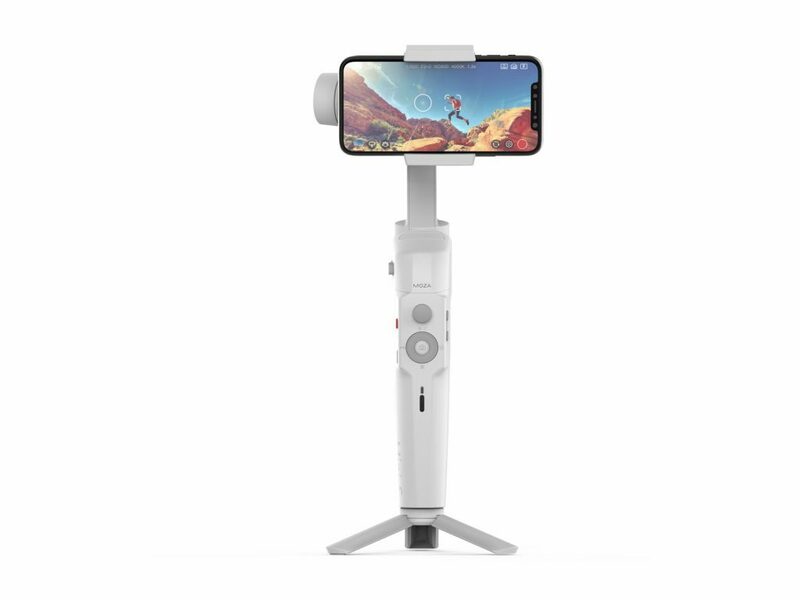 The gimbal can be controlled with the joystick and has a number of shortcut buttons to control the camera operations of the camera when paired via bluetooth. Using the MOZA Genie app, you can access advanced features like object and face tracking as well as different shooting modes like hyperlapse, slow-motion vertigo. The Mini-S includes a mini tripod that attaches to the 1/4-20″ port on the bottom. You’ll notice that the Mini-S has a leaning design aimed to provide better ergonomics when using the device. Unlike the Mini-MI, the Mini-S doesn’t feature any wireless charging capabilities to keep the stabilised device charged. It does provide a Micro-USB port on the pitch arm that can be connected via a short cable. The gimbal itself has a 2,200 mAh internal battery. Pricing for the Mini-S is yet to be announced, the units are expected to ship in March. 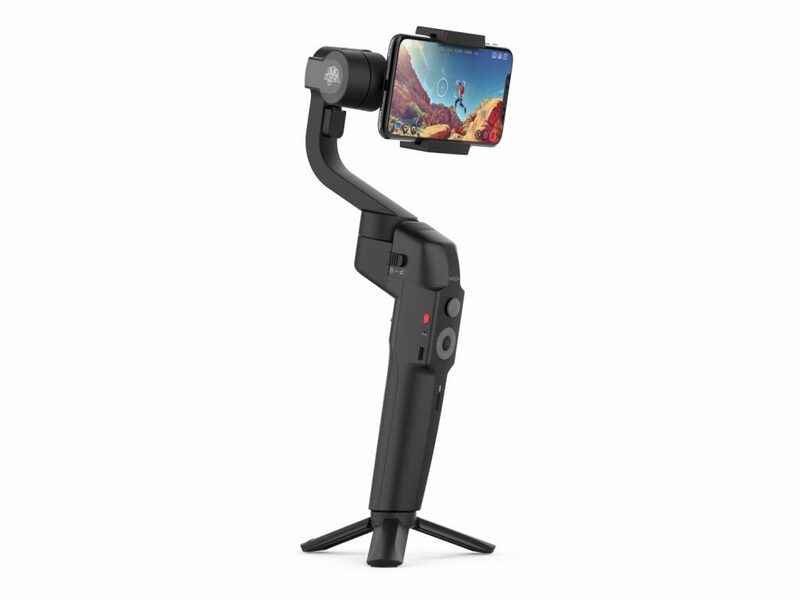 In comparison, the DJI Osmo 2 retails for $139 USD & the Zhiyun Smooth 4 retails for $99 USD. It is available in either black or white and comes with a storage bag and the mini tripod. 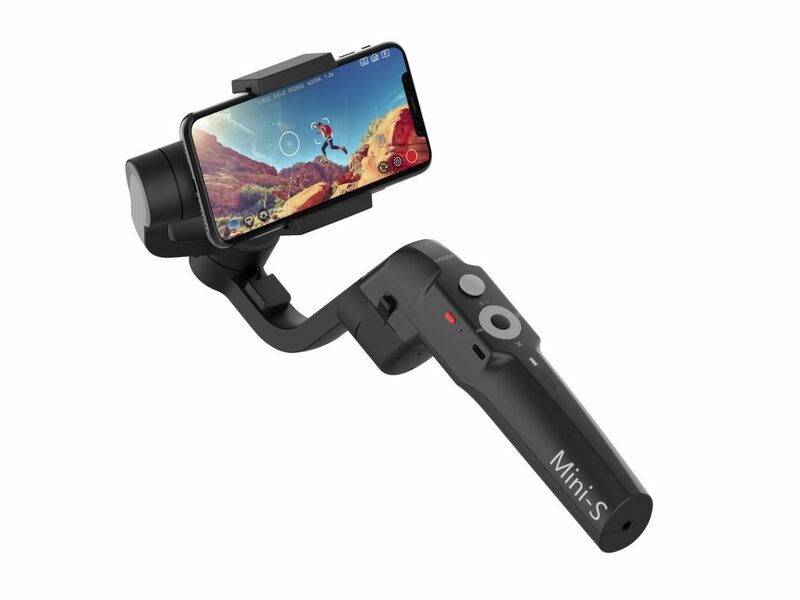 If you’re visiting CES, you can try out the Mini-S as well as their other gimbals at their booth, Sand Expo, Level 2, A-D #44571.